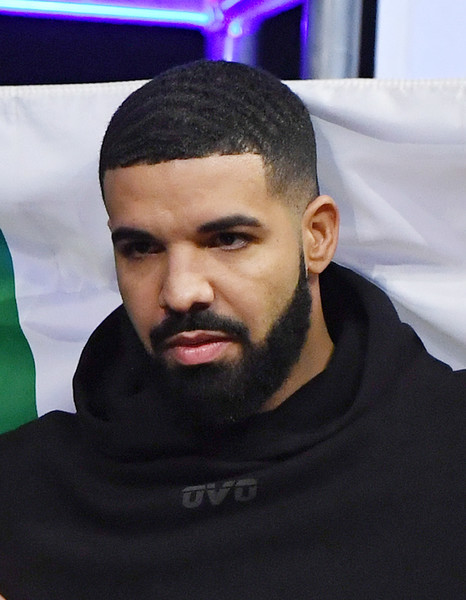 Last month, Drake canceled a few dates on "The Aubrey & The Three Amigos" tour with Migos due to falling ill. Now, more takes are being axed. The Aubrey & The Three Migos tour has gotten trimmed by a few dates. 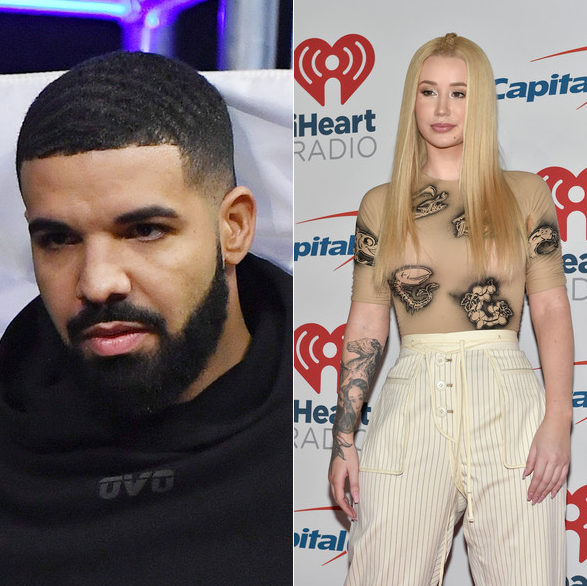 After postponing a show at the Xcel Energy Center in St. Paul, Minnesota, twice the rescheduled Nov. 11 gig by Drake and Migos has now been dropped from the tour's routing; no reason was given for the shows cancelation, according to the St. Paul Pioneer Press. Another show that was previously postponed multiple times (originally slated for July 28 and 29, then re-scheduled and postponed again), a gig at the Pepsi Center in Denver, has also been canceled, according to the Denver Post. Fans in Salt Lake City learned over the weekend that a show at the Vivint Smart Home Arena had been canceled for the second time in four months. All three shows are offering fans refunds at the point of purchase; none of the affected shows currently appear on the tour's routing. A spokesperson for Live Nation could not be reached for further comment at press time. Yikes. On top of those cancellations, there have been production issues that cause some dates to be postponed and canceled as well. Sheesh. One good thing came out of the tour though. Meek Mill and Drizzy were able to bury the hatchet for the world to see. Iggy Azalea hit her fans with a 52 Fake Out. And we're not just talking about those new cakes. The "Fancy" rapper had announced she was heading out on her "Bad Girls" tour, set to kick off October 27th in Hollywood, Florida, but it's not going to happen. The whole tour has been canceled. She hopped on Twitter to explain it wasn't her choice and she's disappointed about it. All i can do is keep pushing, keep recording and keep a smile on my face. Kelly don’t really give a how you feel! Kelly Rowland has been working hard in the studio. And she's sharing snippets of what she has been working on. In a new Instagram video, she plays a new song she's working on and from the sounds of it, "Killa Kellz" is going to be going IN and gives ZERO f*cks what a hater has to say. Listen to the snippet and tell us if you're feeling it in the comments.